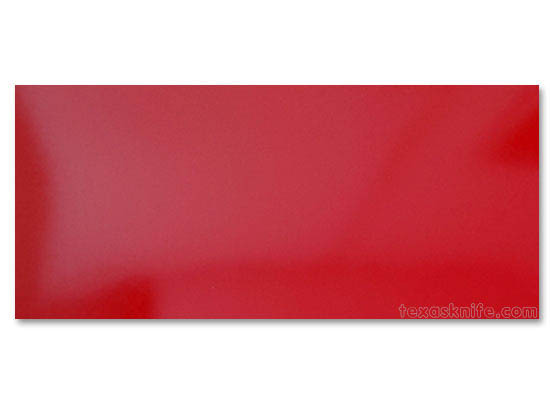 This?red spacer material is made from engraving stock. It is only .024" thick. The colors are super bright and this spacer is waterproof. Also available in yellow, green, black, white and blue.Dimensions are: 6" x 12" x .024"
Alternative Ivory Block- 1-1/2" x 5" x 1"